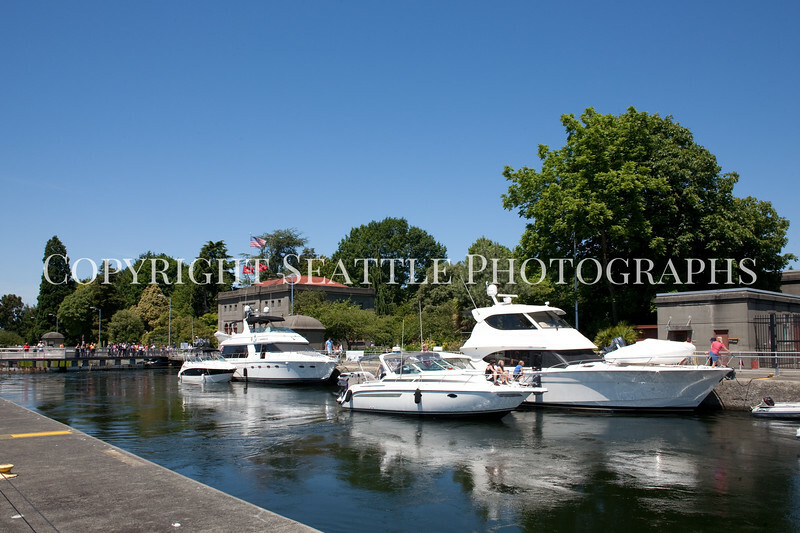 The Ballard Locks are where the Washington Ship Canal meets Elliott Bay. Over a million tons of cargo pass through the locks every year. Completed in 1917 by the U.S. Army Corps of Engineers, they are officially known as the Hiram M. Chittenden Locks, but everybody around here calls them The Ballard Locks.